Most people think they only need to go to the hospital after a “major” car crash. This couldn’t be further from the truth. Believe it or not, getting into a fender bender can result in serious injuries. An accident that causes your neck to snap back and forth can cause a soft tissue injury commonly known as whiplash. Studies have shown that a car going as slow as 2.5 miles an hour can cause injury symptoms in occupants, even though the vehicles aren’t damaged! 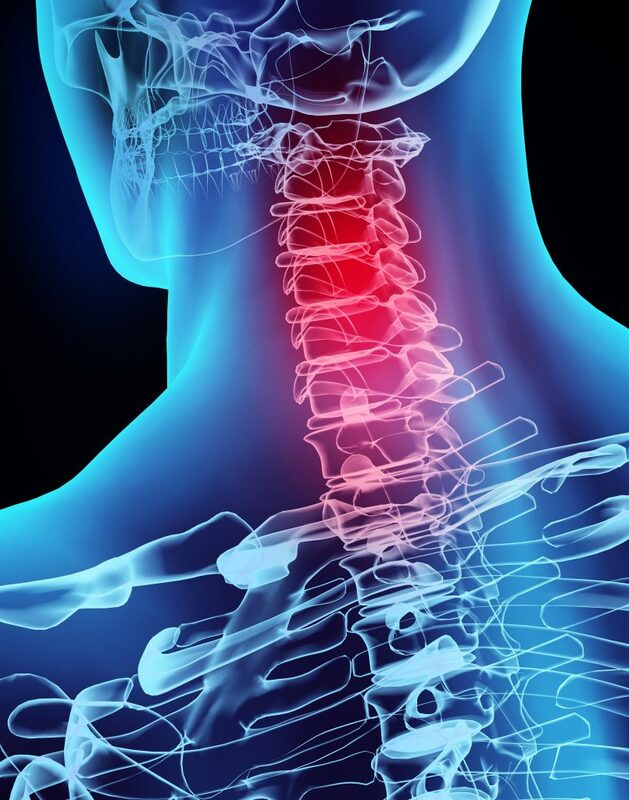 You may have other unexpected symptoms of whiplash, such as ringing in the ear, an inability to sleep, difficulty concentrating or memory problem, or unexplained mood swings. It’s good practice to visit your doctor as soon as possible after any car crash, because some injuries don’t show up for several days, and the better record you have of treatment, the better your chances of getting compensation from the insurance company. Your injuries may not always manifest in physical pain. They may cause restlessness, nervousness, and erratic behavior. This should be documented as well. If you suffered whiplash in an accident caused by another driver—most likely, a rear-end collision—you should receive compensation for your medical bills, as well as your pain and suffering, from the at-fault driver’s insurance company. Soft tissue injuries are challenging to prove, because these injuries may not show up on an X-ray, but Peters & Nolan, LLC, has your back. The key to proving that the accident was a direct cause of your whiplash injury is to go the ER right away. The longer you wait, the easier it is for the insurance companies to deny your claim and say that you weren’t injured in the collision. If it’s on record that you went to a hospital and a doctor diagnosed you, it can do wonders for your case. After a whiplash injury, you will want a lawyer who is familiar with personal injury on the Western Slope and knows what is needed to substantiate your claim. Our firm has been serving clients in the Grand Junction area since 2002, and Andrew J. Peters and Andrew J. Nolan have been trial attorneys since well before that. We handle our cases professionally, and work hard to give you the best outcome possible. Give us a call now at (970) 243-4357 for a free consultation.